This wonderful app for less than 2€ and support the Ebola Ravaged Liberia while your child learns in a fun way! This app has been created by someone very close to me, a wonderful and smart young lady, a great app for a good cause. Read more about it. New York, January 6, 2015- The Ebola outbreak put West Africa front and center in the news cycle. In the midst of the “Ebola panic,” the new children’s app, Dentist Bird: A West African Folktale, puts a different, happier, story from West Africa into the hands of young children. It invites children to explore the sights and sounds of Liberia’s rainforest while helping one clever bird cure a crocodile of his terrible toothache. See App Trailer . Dentist Bird is available on the AppStore and Google Play for $1.99. #ReadforLiberia. 100% of all sales will be donated to the We-Care Foundation’s efforts to keep children reading and learning amidst the Ebola outbreak. Schools in Liberia have been closed since July. Learn more. Based on a Liberian folktale How Plover Bird Came to Clean Crocodile’s Teeth retold by Michael Richards and illustrated by Liberian painter David Wolobah, Dentist Bird features music by Emmy-nominated Dora the Explorer composer, Steve Sandberg.It has received praise as a "wonderful story to share with children and a must-have app for teaching diversity, compassion, and empathy." The first in a series of global folktale-inspired apps from app publisher Literary Safari, DentistBird.“During the ‘Ebola panic,’ kids were stigmatized in schools just because they were of African origin. Africa is not a country and Liberia is not a virus. Early exposure to diverse folktales can foster an appreciation of the universal ideals and values that connect us all and increase respect of cultural and ethnic differences.” says Sandhya Nankani, founder of Literary Safari. Literary Safari is partnering with The Rumie Initiative and #eduoverebola to provide the app on tablets being sent to Liberia for use in an education program for children orphaned from Ebola. 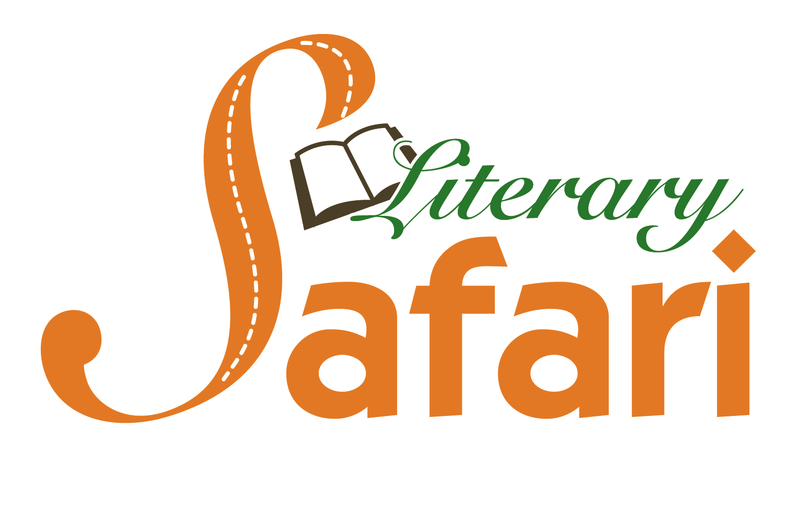 About the Publisher: Literary Safari (www.literarysafari.com) curates, develops, and publishes print and interactive content that support child and adult literacy. It is deeply committed to projects that celebrate authentic voices, textual diversity, multicultural literature, and real-world learning.